Southeast Asia’s large metropolises represent a fast-growing market with significant opportunities for start-ups to thrive in. The high interest shown in our first venture capital article shows that more information is much-needed for start-ups at different levels to find support. So we are presenting you with this list of venture capitalists that have been actively involved in creating and scaling companies throughout Southeast Asia—providing a 360-degree support in entrepreneurship, marketing, operational management, technology strategy, deal making, and fundraising. Setting its focus on early- and mid-stage companies in Southeast Asia, MDI Ventures supports the start-up ecosystem through the support of Telkom Group. Its portfolios includes Kata.ai and Kredivo. 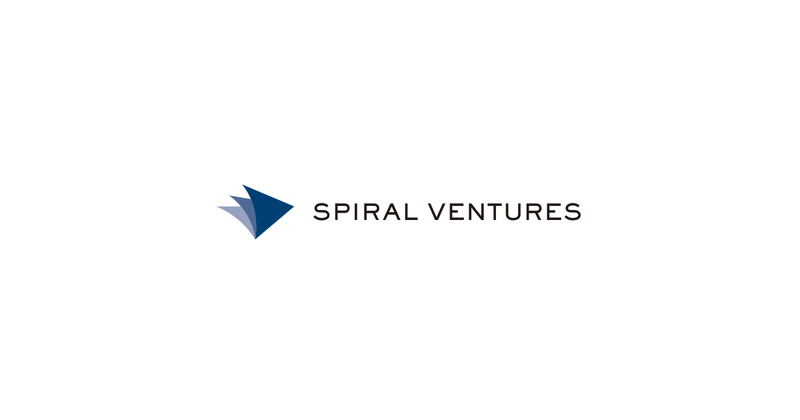 Spiral Ventures Asia’s core start-up portfolio includes those tackling social needs in Southeast Asia and India, which it sees as the next exponential growth markets. Its portfolio includes Fabelio, mClinica, and Bukalapak. This Silicon Valley-based venture capitalist works with emerging technology and specialises in helping entrepreneurs achieve global expansion into North America, Asia, the Middle East, and Europe. Its portfolio includes Fitnesia and Travelio. Golden Gate Ventures invests in early-stage start-ups in the Internet and mobile sectors, including e-commerce, payments, marketplaces, mobile applications, and SaaS platforms across Southeast Asia. Some companies it has invested include Funding Societies and Carousell. Jungle Ventures helps build regional consumer Internet category-leaders in retail, financial services, travel, hospitality, healthcare, and other sectors. Currently, it has invested in Pomelo, Reddoorz, and many others. Openspace Ventures invests in early-stage technology companies based in Southeast Asia with its existing portfolio focusing on B2C and B2B technologies that are trying to scale in local, regional, and even global markets. Some of its well-known companies include Gojek, Chope, and Salestock. 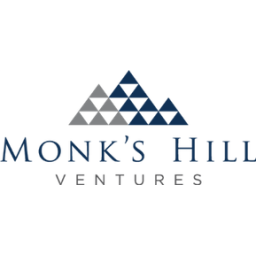 Supported by global companies based in Silicon Valley and Asia, Monk’s Hill Ventures invests in post-seed-stage tech start-ups that will benefit from the fast-growing Southeast Asian markets. Some notable start-ups include Ninjavan and Stoqo.